Our mission is to inspire healthy eating through heritage—getting back to the “old ways” of preparing and enjoying food. Meanwhile, we acknowledge that modern lifestyles can move at a hectic pace, especially with school back in full swing. 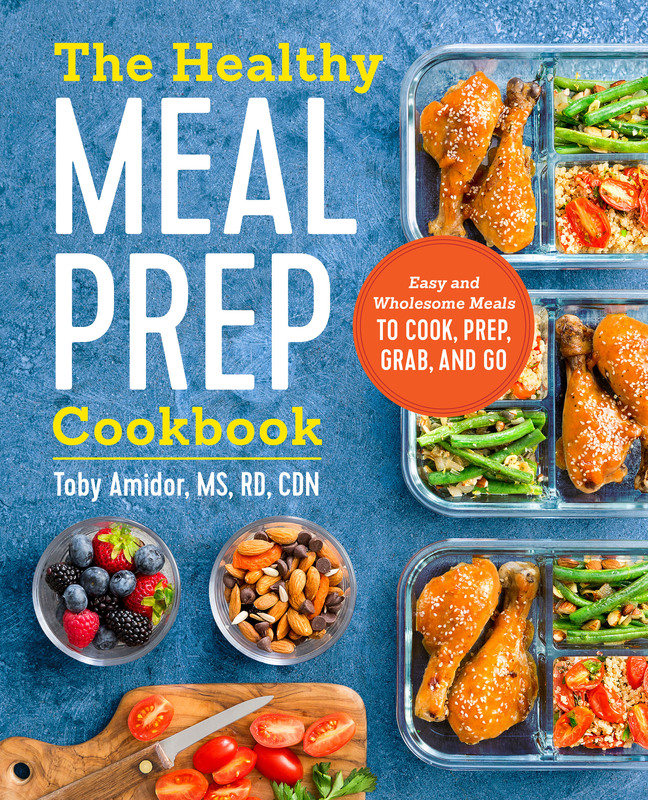 Which is why Toby Amidor’s new book, The Healthy Meal Prep Cookbook: Easy and Wholesome Meals to Cook, Prep, Grab, and Go (Rockridge Press; August 22, 2017), can’t come at a better time. Toby brings over 15 years of nutrition experience to present easy-to-make, healthy meals that can be prepared ahead of time and enjoyed for days. The variety of meals and creative ways of reusing the same dish will keep your menu fresh. With shopping lists, over 100 recipes, three diﬀerent meal plans, and an arsenal of tips and tricks, the cookbook has everything you need to get your meal prepping game oﬀ to a running start. 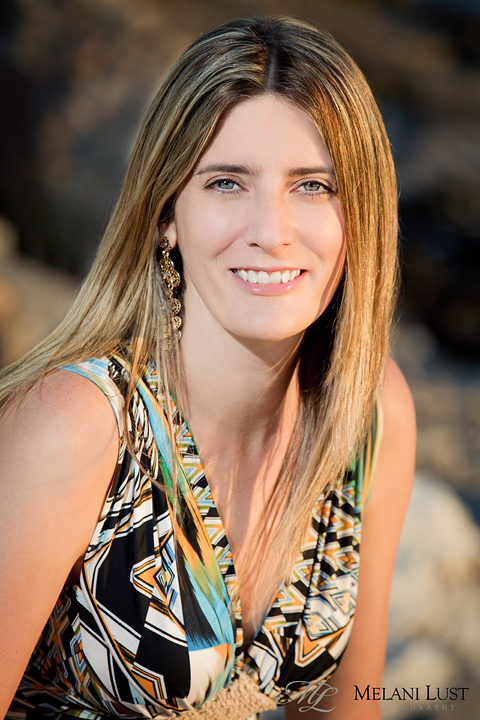 We were very happy to chat with Toby, and she dispelled any hesitation you might have with becoming a meal prepper. Oldways: You open the book with an excellent anecdote about your grandmother’s impressive plan-ahead meal prep. What inspired you to base a cookbook around the topic today? Toby Amidor: As a working mother of three, I know how diﬃcult it is to get meals on the table. There is also a stigma that you can’t get healthy meals on the table, especially on busy weeknights. I wanted to share my experiences and show how, with a little planning and advanced prep, you can get healthy meals on the table. OW: While devising such a large number of recipes, was it diﬃcult to balance the healthfulness of meals with choosing ingredients that can be stored without spoiling or losing quality? TA: Canned and frozen foods can play an important role in healthy meal prepping. As long as you read the labels and purchase the healthier versions, having the ability to store food longer than a few days is a wonderful invention! For example, I look for canned beans that have no salt added or frozen fruit with no sugar added. OW: What is the biggest perceived barrier you think people have to prepping meals ahead of time, and how does your book attempt to address it? TA: The biggest barrier people have when meal prepping is the lack of organization skills when preparing and cooking several meals at once. I lay out how you should be organizing yourself to get this all done. Start with selecting simple, healthy recipes, then make a shopping list that corresponds with the ﬂow of the store (for example, put fruits and vegetables at the top of the list since that is usually the ﬁrst place you pass in the store). Next, plan the order of recipe preparation, and lastly portion the meals as needed and label them properly. This process deﬁnitely takes time and practice. To help guide readers, I laid out and detailed two typical prep days for three diﬀerent meal plans. OW: As you just mentioned, the book includes three diﬀerent meal plan goals: Clean Eating, Weight Loss, and Muscle Building. How did you select these plans? TA: Although any of my recipes can be mixed and matched into a healthy eating plan, these three meal plans are focused on popular goals in today’s society. I provide my own deﬁnition of “Clean Eating” as it’s not technically deﬁned anywhere. You may be surprised to see that canned and frozen foods are incorporated within these meal plans, as frozen and canned foods do provide a plethora of nutrients, many of which Americans don’t get enough of. Weight Loss is a second meal plan; these recipes are lower in calories for someone who is trying to lose weight. I have also found that many folks working out regularly at the gym are in need of healthy recipes, so that meal plan (or selection of recipes) was put together for them. OW: The recipes are supplemented with helpful tricks you call “Toby’s Tips” to make things as easy as possible for readers. What would you say is the number one “Toby’s Tip” for someone just starting out with meal prep? TA: Through the 10 years I have been writing for national publications, I have provided thousands of tips to my readers. The “a-ha” feedback I get on my tips are unbelievable, and many folks ﬁnd it very useful. I wanted to provide my same Toby’s Tips in my cookbook, related speciﬁcally to each recipe. If I had to choose a top Toby’s Tip it would be: don’t be afraid if you don’t get meal prepping right! Start slow, and keep at it until you become better. It’s just like anything else: practice makes perfect! OW: If you could pick one recipe from the book as a favorite, which one would it be, and may we have your permission to include it here? TA: With the cooler weather coming in, I tend to eat more soups. My Root Vegetable and Bean Soup is one of my favorites. 1. Stack the spinach leaves, roll them up, and then slice into ribbons. Work in batches if needed. 2. In a large pot over medium heat, heat the olive oil until it shimmers. Add the onion, carrot, celery, parsnip, and turnip, and sauté until the onion is translucent, about 4 minutes. Add the beans, and stir to combine. Add the vegetable broth, mirin, and bay leaves, and stir to combine. Increase the heat to high and bring the liquid to a boil, then reduce the heat to low, cover the pot, and simmer until the beans are tender, about 20 minutes. 3. Remove and discard the bay leaves. Stir in the spinach ribbons and black pepper.